BANGALORE, INDIA: The social casino games major, GSN Games has opened a new studio in Bangalore to accommodate talent and business growth. The company is also actively recruiting for more than 75 positions across engineering, quality assurance, product management, analytics and art. Founded in 2010 as Bash Gaming and acquired by GSN Games in 2014, GSN Games India studio created Bingo Bash and grew it into the world’s #1 social bingo game. Bingo Bash remains one of the highest grossing mobile games ever developed in India. 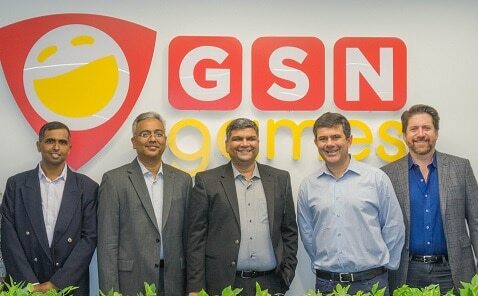 With the capacity to support more than 500 employees, the new facility will position GSN Games India to lead game development and product management for some of the most successful social casino apps, including Bingo Bash and GSN Casino. Additionally, it will play a major role in building a technology environment powering the global company directly from Bangalore. 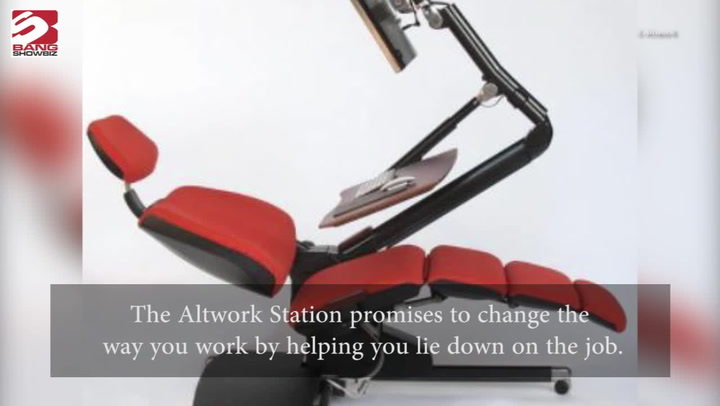 The new studio is equipped with state-of-the-art infrastructure and tools such as modern workspaces, game lounges and stocked kitchens, as well as health and wellness facilities including an indoor badminton court. How easy is it to penetrate a wireless network?